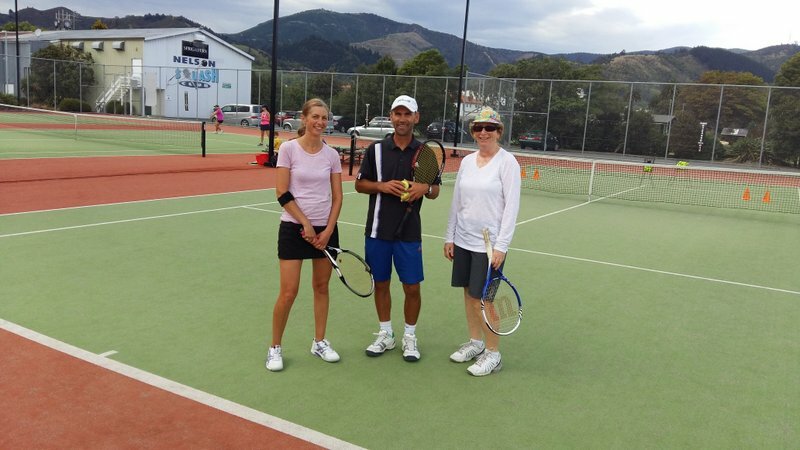 Senior Tennis offers options for every level, it is a fabulous way to keep fit and meet people. Club social options. Each club offers social and competitive options. Please click on the clubs links to access contact details and find out more about what is on offer at your nearest club. Coaching options. Coaching is a fantastic way to get back into tennis and gain first hand information about what is available at your club. All clubs have coaching programmes to suit every age and tennis ablilities, click on the club or coach link to choose a coaching option suitable to you. NBS Senior Interclub. Nelson Building Society Senior Interclub runs from October through to April each year. All members of clubs that are affliated to NBTA are welcome to take part in this competition. There are 11 different grades on offer, geared to cater for all players. Register your interested through your club captain by 1st October'17. Contact Ali McQuillan alison@tennisnelson.co.nz for any further queries. 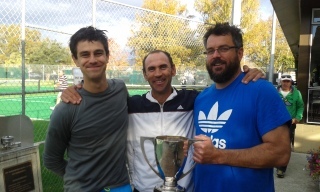 The South Island Masters Tennis Tournament takes place every second year - watch this space for information on 2017 Masters Games. Singles, Doubles & mixed doubles, competitive and social. The Nelson Kia Senior Open takes place 12th & 13th Nov'16. Singles, doulbes and mixed doubles, competitive and social. Lucas Cup Challenge V Marlborough. 6th Nov '16, team of 4 men & 4 women, to be held in Nelson. Winstanley Shield, V Marlborough & W Coast. 20th & 21st Feb’16, team of 2 men & 2 women, to be held in Blenheim. Tennis Xpress is a programme catering for beginner adults, an innovative way of teaching tennis which removes many of the barriers associated with learning the sport. Contact Ngaire Calder & Vanessa Mairs to check out the programmes on offer in our region. Cardio Tennis - a social group tennis-fitness programme. Cardio Tennis is for people of all ages and abilities, combining the basics of tennis with cardiovascular exercise.